Thread: New Tutorial!! 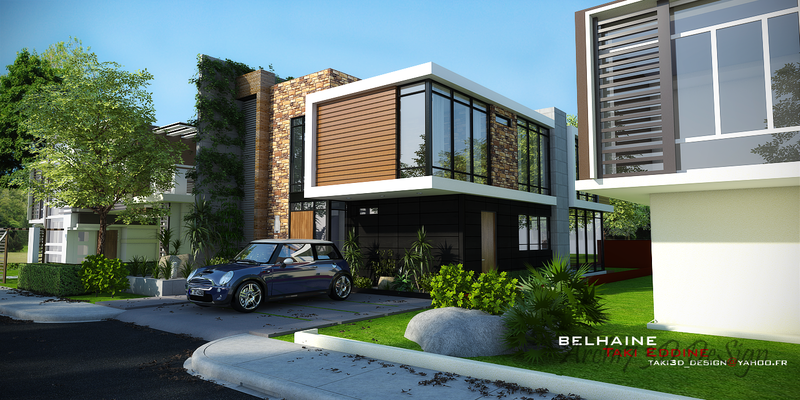 Vray For Sketchup Exterior rendering (Cassa Provenza) 2012 ! Archi-new - Free Dwg file Blocks Cad autocad architecture. Archi-new 3D Dwg - Free Dwg file Blocks Cad autocad architecture.  Home › programs › Thread: New Tutorial!! Vray For Sketchup Exterior rendering (Cassa Provenza) 2012 ! Thread: New Tutorial!! 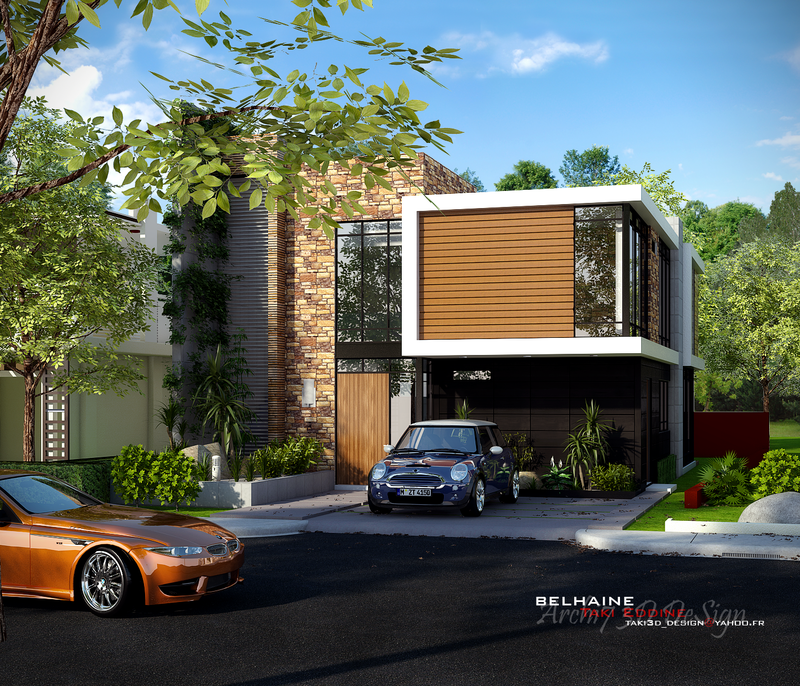 Vray For Sketchup Exterior rendering (Cassa Provenza) 2012 !